Ed and Christi brought the family down to Anna Maria Island from Saint Lewis to celebrate the successful surgery on their son for a brain tumor. It was a time to celebrate after a very tough year of medical procedures. On their first day they of course had to hit the beach. Ed was bouncing his daughter in the waves as they crashed on to the shore, when he felt his wedding ring slip off. He couldn’t believe his bad luck after such a hard year. The ring had never been off his finger since his wedding day and he searched franticly for hours. That evening he found SRARC Ring Finders and they scheduled a hunt for the following day. 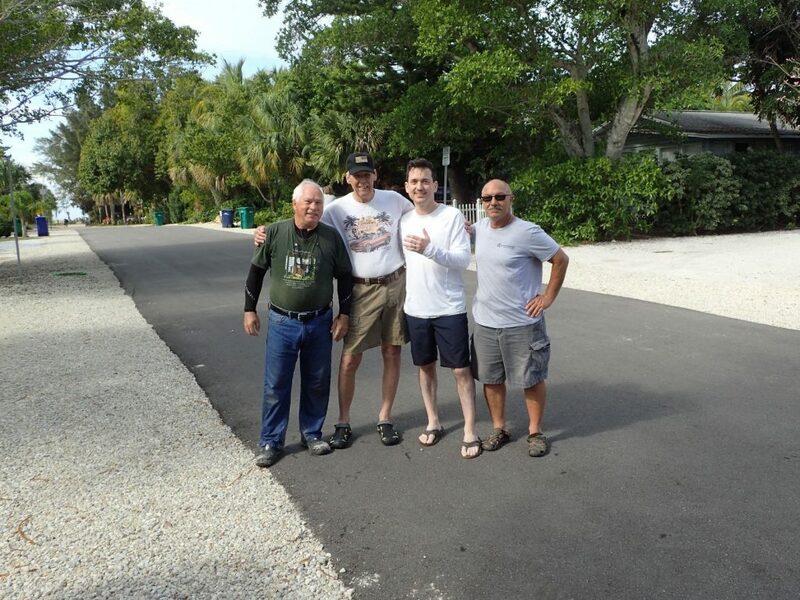 Since Mike, Nick, and Joe were already on the island the original hunters handed the hunt off to them. Ed had done a great job of identifying where the ring had come off and he led the team right to the site. In a few minutes Mike got the hit and up came the ring. 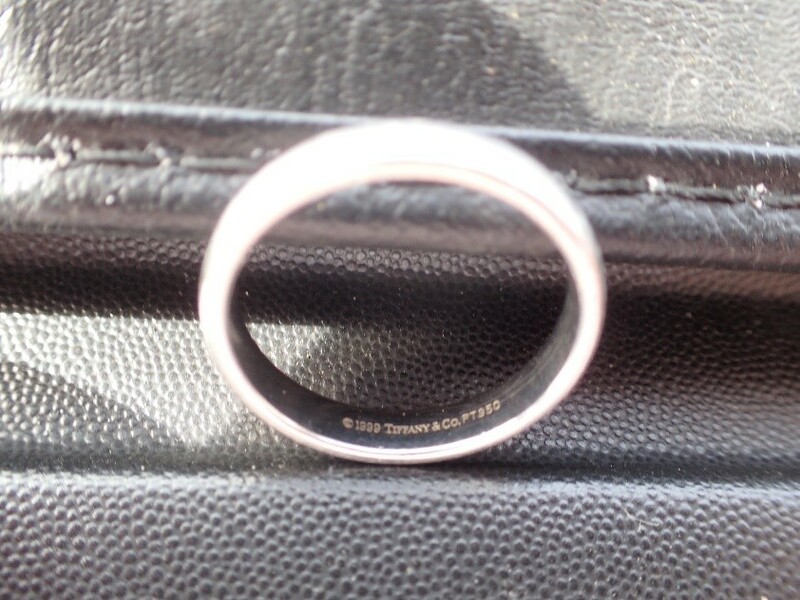 Ed was overcome and was shaking with delight as the ring was returned to his finger. Our prayers are with Ed and Christi’s son for a speedy and full recovery from his surgery.